VERSTER ROOS INCORPORATED ATTORNEYS & CONVEYANCERS has through the years had great success with a variety of personal injury and medical negligence actions. In todays everyday life we are all constantly exposed to different forms of risk. 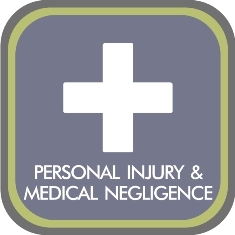 If you were injured or suffered damage as a result of someone’s negligence, contact us and arrange a consultation TODAY!